Noise caused by sanitaryware and concealed pipework can be an issue in multi-storey buildings such as hotels, offices and apartments. It can cause disturbance for guests and occupants trying to sleep or work in these environments. To help architects, specifiers and M&E contractors understand and address this problem, Geberit has launched a new RIBA-approved CPD, "Embedding Acoustics into Design". 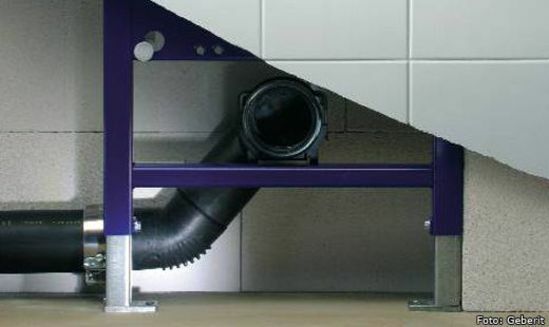 The CPD provides a technical insight and definition of ‘noise’ and its causes, covers current British Standards relating to limiting bathroom sound, plus Geberit’s thorough approach to noise reduction; which starts with good design and ends with appropriate product choices and correct installation techniques. 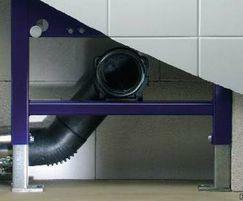 The CPD takes place in its dedicated sound laboratory and is built on Geberit’s own UK installation techniques and research.